In the era of smartphone cameras that have begun to give the lowest point of the digital photography market a flight for the money, you wonder if investing in the latest model of Samsung or iPhone would be a better idea than less than $200 to spend new camera. Although mobile photography has grown both technologically and as a bona fide art form, low-end cameras still have a few aces in store. To begin with, their sensors are even larger and more accurate, resulting in better image quality. The optical zoom lenses they make images made with them much clearer because no detail is lost due to digital magnification. 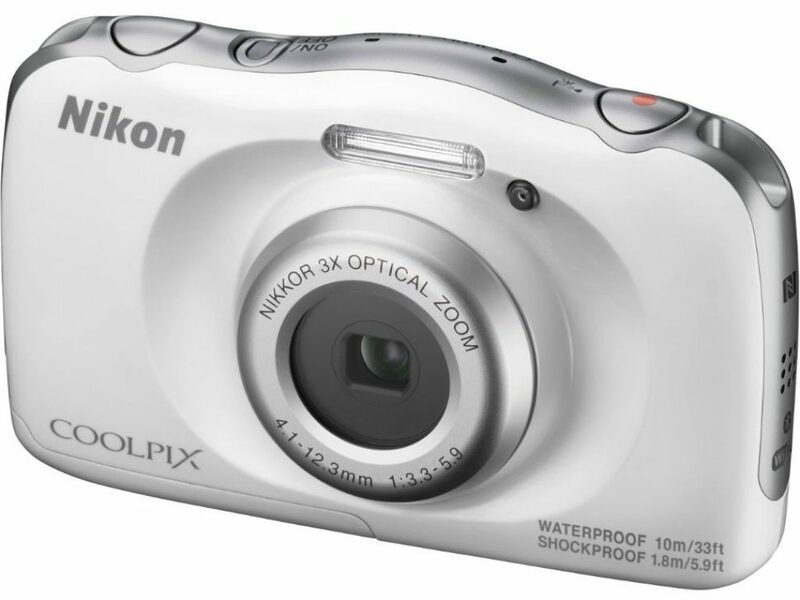 Despite being the cheapest camera on the market from a regular manufacturer, the Nikon Coolpix A10 is one of the best cameras under $200 that offers a 5x zoom lens and stabilization that works for both photos and video recordings. The number of megapixels is perfect, it has a decent 2.7-inch LCD screen and the layout of the controls is simple and intuitive. It is a simple camera to use, even for absolute beginners and children. The fact that it works on a few regular AA batteries can be an extra bonus because you can simply add a new pair if they go flat when you’re on the go. The build quality is pretty solid, but do not expect advanced functions or Full HD movie recordings. 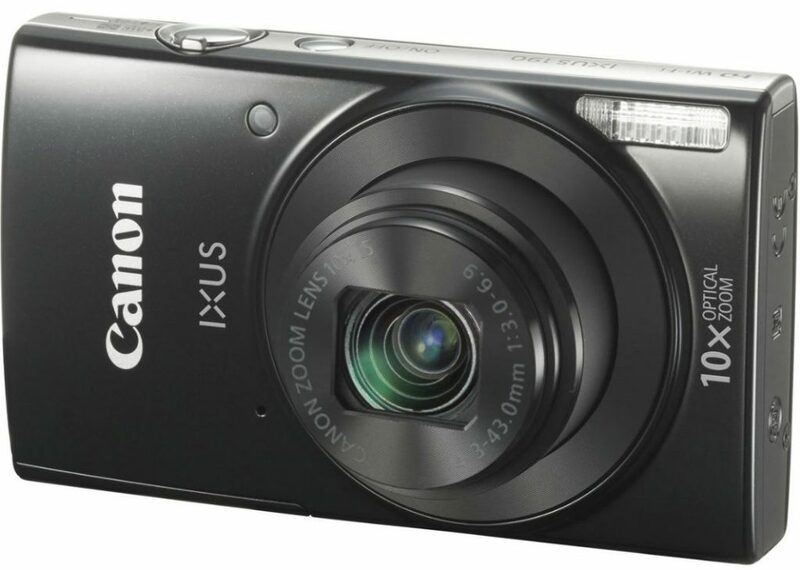 Canon’s ELPH series of cameras (PowerShot IXUS in the United Kingdom) is designed to be slim enough to slip into a spare compartment and has proved to be one of the best cameras under $200. Two of the newest models are the 185 and 190. The 185 is about $40 cheaper but only has an 8x instead of a 10x zoom lens. More importantly, the Canon ELPH 190 adds Wi-Fi and NFC for easy photo sharing and printing. In all other aspects, the two models are identical, with 20.5 MP image sensors, a simple and intuitive interface, and good image quality. It is a stylish camera that you can easily live with and comes in a range of color options. 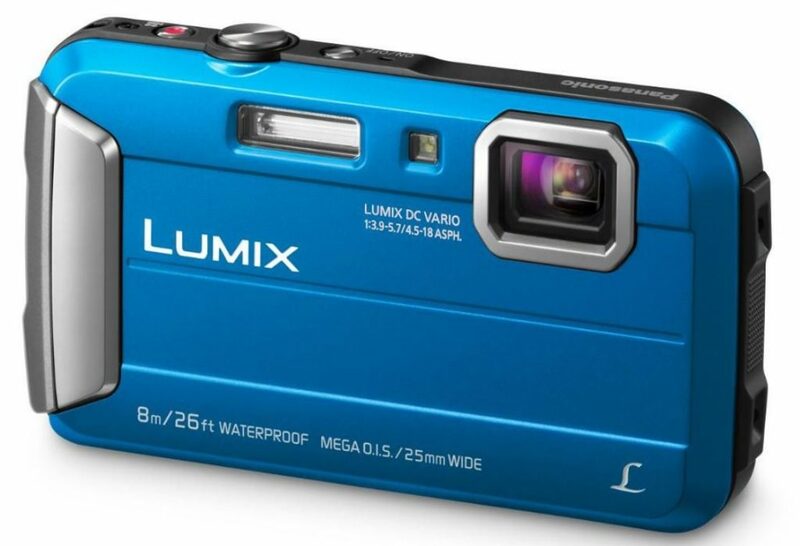 Whether you’re on the beach, up to a mountain or in the desert, the Panasonic Lumix DMC-FT30 should be ideal. It is watertight to a depth of 8 m, resistant to temperatures down to -10C, dustproof and shockproof to withstand heights up to 1.5 m. In short, it is as hard as a brick, but unfortunately, it also looks a bit the same, with a very boxy design. Unlike some ‘tough’ cameras, it has a zoom lens, which is a nice bonus. Video resolution is a bit disappointing, but the image quality is good and it is a simple camera to use. Like a few other cameras in our collection, this Nikon is built for adventure. The Coolpix W100 is waterproof up to 10 m, shock resistant up to 1.8 m, frost resistant to -10C and dustproof. So you can actually keep shooting under all circumstances, whether wet, dry, hot or cold. It is easy to use and has a funky design available in five different color options. Another bonus is that you can record video in Full HD 1.080p. What is not to love? Well, the image sensor is physically small with a low number of megapixels and the picture quality tends to be a bit noisy even in good light. The 3x zoom range is also a bit small. 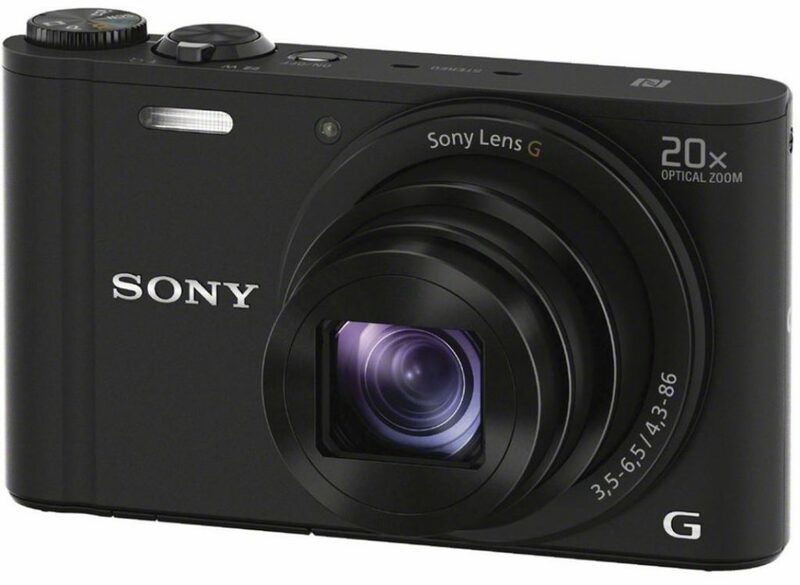 On the plus side, the camera has built-in Wi-Fi and Bluetooth, thus making it one of the best cameras under 200 dollars. The Fujifilm offer in the heavy camera sector comes in the form – and distinctive colors – of the XP130. It is available in bright yellow or black with sky blue or lime green accents. 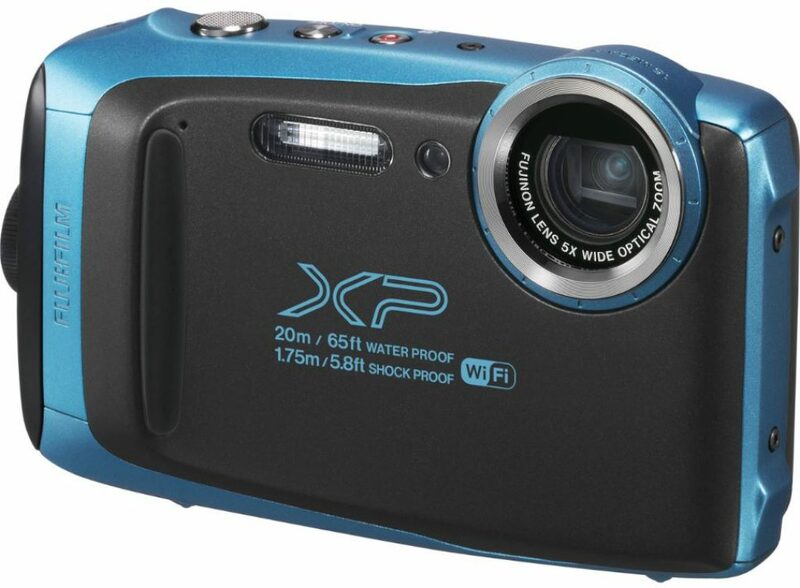 With better diving possibilities than the Panasonic FT30 or the Nikon W100, this camera is waterproof up to 20 meters. It is also resistant to temperatures down to -10C, shock-resistant to 1.75 m and dustproof. Other improvements over the other two cameras are that they have a more generic 5x optical zoom range, a faster burst rate of 10 fps and a larger LCD screen with a larger number of pixels. The image sensor is also larger and more high-res than in the Nikon W100, but the image quality may look a bit dull and noise is still a problem in low light. The XP130 comes with Wi-Fi and Bluetooth, making it one of the best cameras under $200. 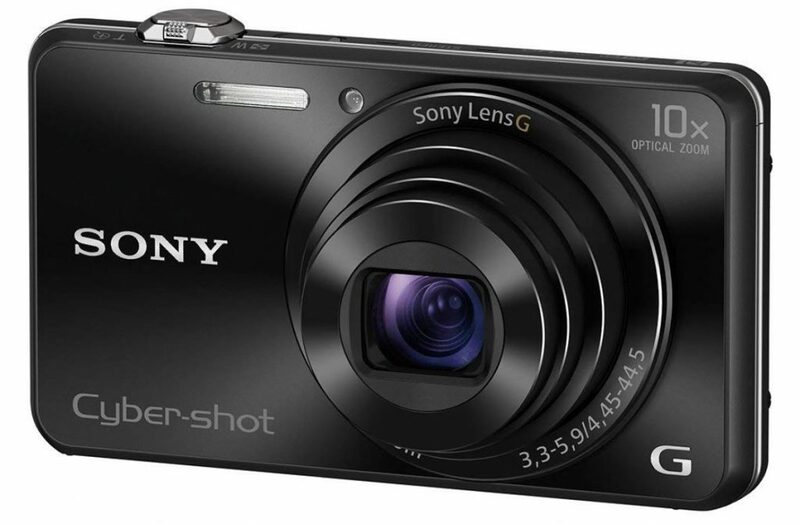 Although the Sony Cyber-shot WX220 is remarkably slim and light, it features a 10x optical zoom lens, Wi-Fi and NFC, plus an 18MP backlit image sensor. This helps to maintain image quality with relatively low noise at higher ISO (sensitivity) settings, making the Sony a good performer in low light conditions. It is also not a nut, with a fast 10fps maximum burst speed for photos and Full HD 1080p movie recording. Typical of the budget price sector, the camera has a 2.7-inch LCD screen, but the screen has twice the usual number of pixels for a more detailed view. 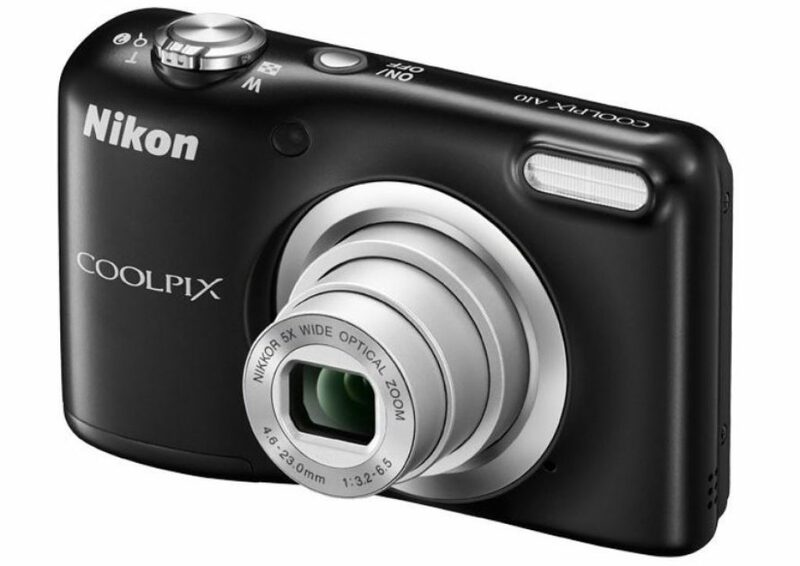 In general, it is one of the best cameras under 200 dollars for taking pictures with impressive image quality. However, if you want to change the recording settings, the interface may feel a bit unintuitive and the menus will be a bit slow. With a thickness of about an inch, Sony’s WX350 is not as super-thin as the WX220 and it is also a bit heavier. The main reason is that it doubles on the optical zoom range, with a huge 20x power. Still, the WX350 is still a very compact camera, and remarkably thin considering its zoom range. It is also a bit more intuitive to use, with the addition of a rotary knob on the top of the camera, which makes the extra 4 mm depth of water is used well. The rear screen is also slightly larger but has the same 461k resolution. In other respects both cameras are very similar, with the same image sensor, 10 fps maximum burst speed, Full HD 1080p video recording, Wi-Fi and NFC, along with a somewhat tricky menu system. Again, the picture quality is very impressive, thus making it one of the best cameras under $200. 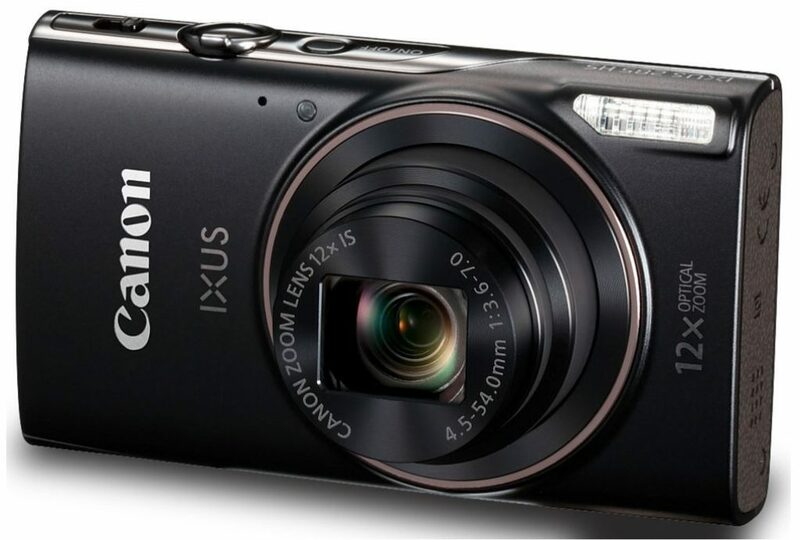 Typical for IXUS cameras, the Canon IXUS 285 HS has a very slim and pocket-friendly design. More unusual, it is available in a particularly showy shade of purple, as well as the more common black and silver options. For such a small camera, it takes a big punch in terms of functions. The 20.2 MP “HS” image sensor helps to maintain low-noise image quality at high ISO settings, a powerful 12x optical zoom lens, a 3-inch LCD screen, plus built-in Wi-Fi and NFC. Typical of Canon cameras, large and small, the layout of buttons and menus is simple and intuitive. All in all, it is one of the best cameras under $200, the only slight frustration is that the maximum burst speed of 2.5 fps is a bit pedestrian. 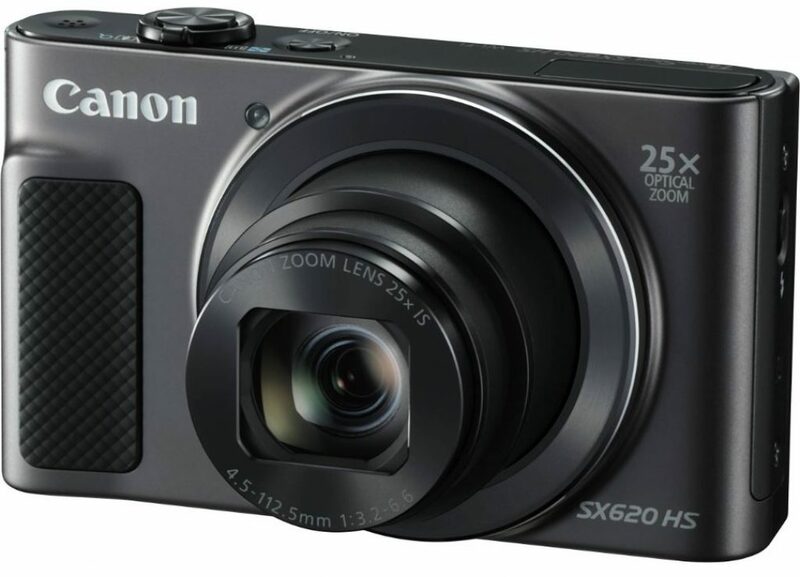 The phenomenal 25x optical zoom range of this Canon PowerShot SX620 HS corresponds to 25-625 mm in conventional, full-frame terms. That brings you all the way from ultra-wide angle to super-telephoto photo with just a touch of a zoom lever. The disadvantage is that this camera, compared with the IXUS 285, is noticeably thicker, with a depth of 28 mm instead of just 23 mm. Canon still claims that it is a pocketable camera, but it is not such an easy fit. The picture quality is equally impressive on both cameras, with beautiful color reproduction and relatively low image noise at high sensitivity settings. There is also the same provision for Wi-Fi and NFC. The operation is more refined in the SX620 HX, with a sculpted grip area, and the LCD also has twice the number of pixels, for a more detailed view. 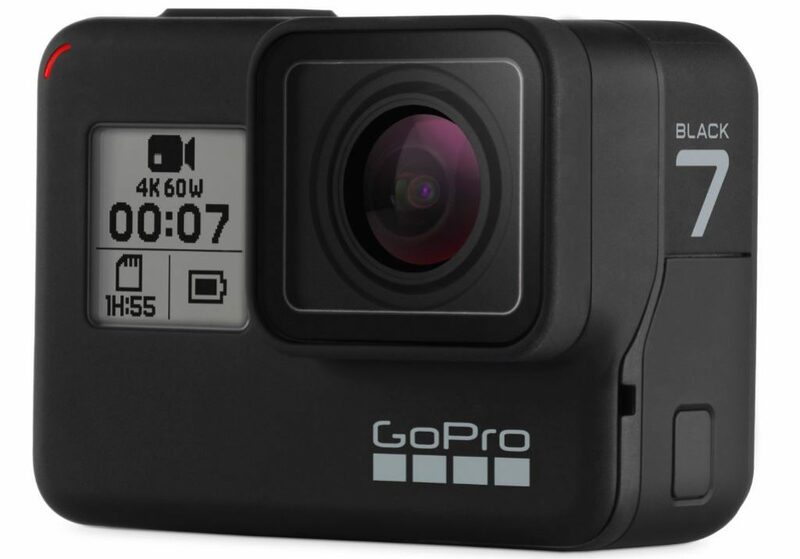 A growing number of ‘action cameras’ are often pretty pricey, but these from the highly acclaimed GoPro manufacturer are squeaking below our maximum price limit. It has the same physical dimensions as the Hero5 Black and Hero6 Black, and the same feature of an LCD on the back for composing recordings. It is even the only camera in this roundup that has a touchscreen. It also has voice control, which can be very useful if the camera is mounted in place and you have your hands full of adventurous activities. Speaking of this, the GoPro Hero is watertight to a depth of 10 meters and there are extra cases available if you feel the need to dive deeper. Such features make it one of the best cameras under $200. If you spend around $200 on a digital camera, it is important to slightly limit your expectations. In this type of price range, you can not expect DSLRs or mirrorless cameras that can provide professional image quality. Our list of Top 10 Best Cameras Under $200 consists of 10 best cameras that you can buy right now under 200 dollar budget. Let us know your thoughts by sharing them with us in the comments box below.